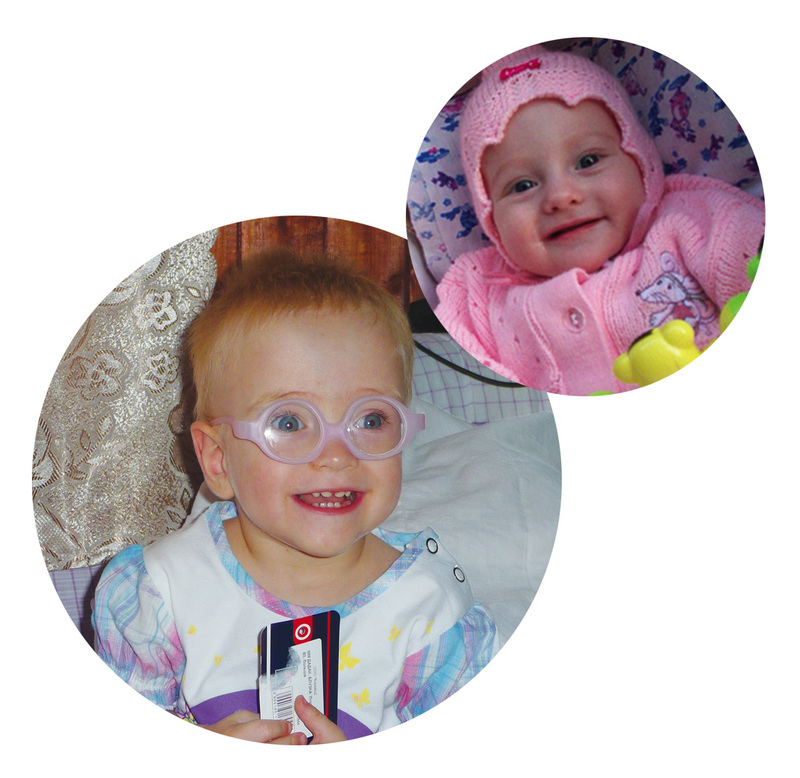 Retinopathy of Prematurity (ROP) is the leading cause of potentially avoidable blindness in children in many of the middle-income countries of the world, and is the leading cause in Southern Europe, Eastern Europe, the Russian Federation and countries in the Black Sea region. ROP is a disease of the retina, the inner portion of the eye that forms an image from absorbed light energy and relays that information to the brain where an image is formed and perceived. 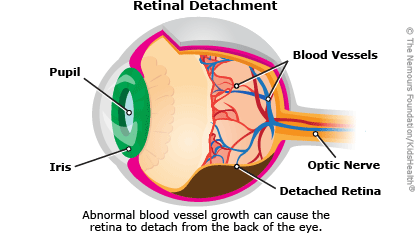 If the retina does not function properly due to scarring or poor development, vision is permanently lost. The premature infant is vulnerable to ROP as the newly developing blood vessels of the premature retina often grow in an abnormal manner, proliferating and scarring the retina. These conditions lead to permanent visual disability and often complete blindness in both eyes for a lifetime. Premature infants are at risk of ROP, especially infants born two or more months early and weighing less than three pounds. Since the 1970s, hospital areas called neonatal intensive care units (NICUs) provided specialty care of premature infants in developed countries and this expertise gradually extended to other regions of the world. Standard classification and treatment protocols for ROP were developed in the 1980s and 1990s, but spread of this knowledge to Southern Europe, the Russian Federation, Eastern Europe and the Black Sea region did not occur. As these began to develop more NICUs, increasingly immature infants survived and the current epidemic of ROP blindness and visual disability developed in the late 1990s and early 21st century. Improved care of premature infants can result in a marked reduction in the number of infants who develop visual loss from ROP. Controlling the use of supplemental oxygen, especially in the first few hours of life, is of paramount importance. The preterm infant should ideally be transported as soon as possible to the highest level NICUs caring for such infants, and the lack of systems to support this transport had been identified as an important problem in parts of these countries. A critical component of premature infant care is careful monitoring of oxygen therapy. Other important aspects of neonatal care includes stabilizing the infant’s temperature after birth; avoiding infection by proper handling; good nutrition including early breast milk feeding; careful fluid balance; appropriate nurse to patient ratios; and simple steps such as avoiding unnecessary handling of the infant while encouraging skin-to-skin contact with parents. All these steps lead to improved survival, healthier infants and a reduction in blindness from ROP throughout Southern Europe, the Russian Federation, Eastern Europe and the Black Sea countries. When severe ROP develops the problem can be detected by a pediatric ophthalmologist and treated promptly using a laser applied to the retina to reduce the growth of abnormal blood vessels. However, proper equipment, including an indirect ophthalmoscope to view the retina and modern lasers to treat the retina, is vital. Southern Europe, the Russian Federation, Eastern Europe and the Black Sea region have begun to address these problems, but more education, training and equipment are needed. 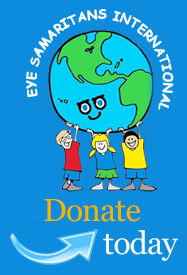 Regular eye exams must begin by four to six weeks after birth, usually while the infant is still in the NICU. The pediatric ophthalmologist must develop the skills to examine these tiny babies and additional skills to treat the retina with a laser. Early diagnosis and treatment of ROP by a pediatric ophthalmologist can detect and treat this potentially blinding disorder and avoid visual loss. When these steps are combined with improvements in neonatal care, the odds for normal development are improved for premature infants. However, these changes require large-scale education of nurses and doctors who treat these infants, improved skills in neonatal care delivery and methods of diagnosing and treating the eyes of these children who are the future of these countries. Further policy changes at the national level are required for proper guidelines throughout Southern Europe, the Russian Federation, Eastern Europe and the Black Sea countries. The goal of limiting childhood blindness and visual disability from ROP in these is within reach. Significant progress has been accomplished in South America, China, India and Indonesia, but only Eye Samaritans International, working with the International Association for the Prevention of Blindness (IAPB), a branch of the World Health Organization, is beginning these efforts in Eastern Europe, the Russian Federation and the Black Sea region where blindness from ROP is a serious and overlooked problem. Your support of this very worthwhile and cost effective endeavor is very much appreciated.